Join us live for an exclusive preview to see Varonis 7.4 in action! 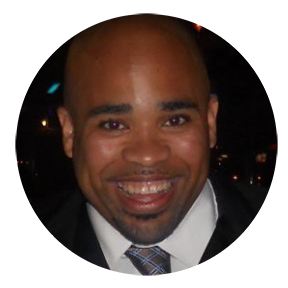 Adrian Pinderhughes, CISSP is a Senior Engineer who has been with Varonis for over 5 years. Adrian spends most of his free time with his wife and newly born son. He is also an avid Football fan of the Washington Redskins, a huge boxing fan and enjoys listening to underground hip hop and traveling the world. All of this of course while keeping up with the latest cyber security news and helping his customers to ensure their data is secure.